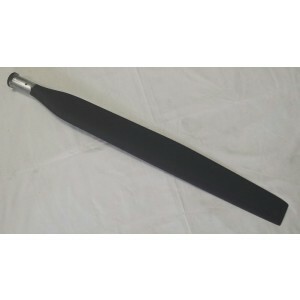 All carbon fiber construction of Warp Drive blades allow for very simple repair of any nicks and gouges. 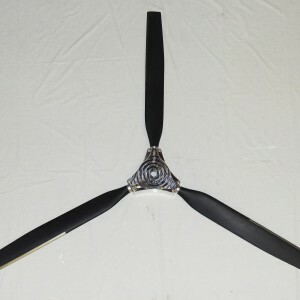 Props are ground adjustable. Blades are also individually replaceable. 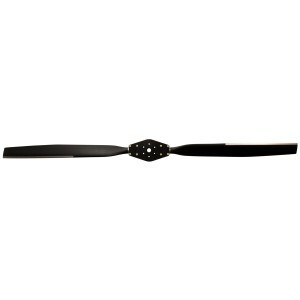 Standard blades can be used on ROTAX®, Arrow, VW and similar engines. High-horsepower blades (HP) will be needed for Lycoming, Continental and certain auto conversion engines. Warp Drive offers three types of hubs. 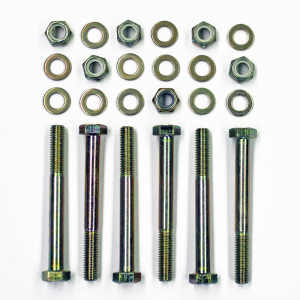 • A Standard Hub is an assembly of aluminum plates and composite clamping blocks which accommodates a hub bolt pattern of up to 3-1/8” and is generally used for 2-stroke engines with a 75mm bolt pattern and 3-1/2” bolts. • The HP Hub, consisting of two halves of solid aluminum, is for Continental & Lycoming engines which use AN6-35A bolts with the face plate. • The HPL Hub is an option to the Standard Hub for 2-stroke engines. HPL’s are lighter than the Standard Hub (1lb. lighter on 2-blade prop and 1.5 lbs. 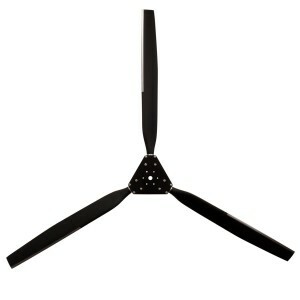 lighter on 3-blade props) which both use 3” bolts. HPL Hubs can be used for ROTAX® engines. 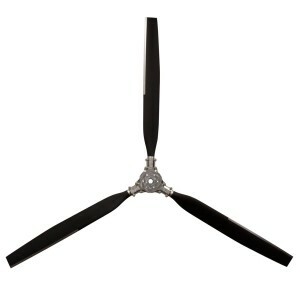 All Warp Drive propellers are available with an inlaid nickel leading edge for protection against heavy abrasion. 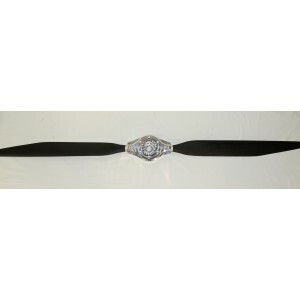 The solid carbon fiber blades themselves are extremely durable in normal operating conditions. If you are operating in heavy abrasive conditions such as dust, sand and especially water conditions(rain, floats, airboats, etc.) then the nickel leading edges are a must. Warp Drive has conducted extensive water abrasion testing with various propeller makes and models to compare with our nickel protected blades. We are so confident with our nickel protection that WARP DRIVE GUARANTEES THE NICKEL LEADING EDGES AGAINST WATER ABRASION FOREVER! The nickel edges do get damaged from foreign object strikes. If the nickel edge is simply dented, it can be tapped back into shape very easily by the customer. If it gets punctured from the strike, you can ship the blades back to our factory for repair and rebalance. 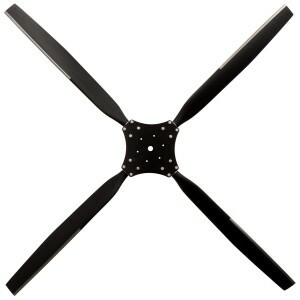 The tapered tip blade platform is a popular option if you are interested in higher cruise and top speed performance. By profiling the blade to a higher aspect ratio, the required pitch setting to load the engine to the correct static RPM is higher which results either in higher speeds at your cruise RPM or the same cruise speed at lower engine RPM's. If you are unsure as to whether this option is suitable for your application, please contact us at 1-800-532-3462.